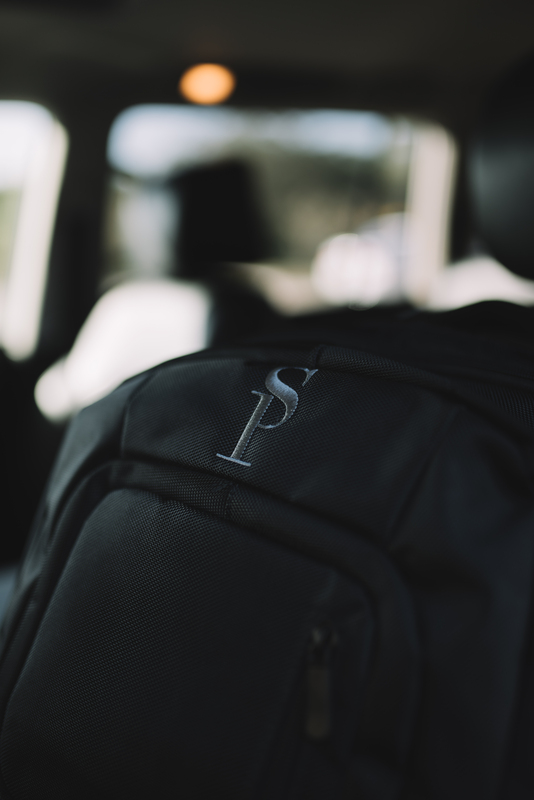 Here at Sole Premise, we’re passionate about making sure that you have the right bag when you travel especially when taking your shoes along for the ride. For over 2 years, we worked diligently on a one of a kind design that would protect the items inside the bag as well as design a bag that aesthetically was appealing to the masses. We also recognized that our modern day individual uses a bag in many different ways. 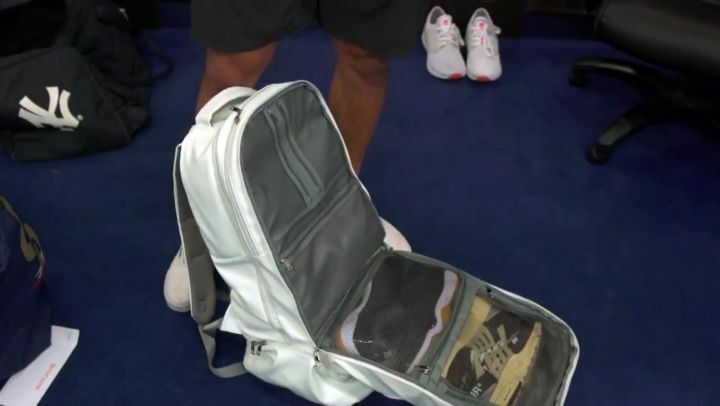 One day its to carry their shoes, one day its used to take clothes to the gym and the next day its used for a weekend trip to Florida. After compiling all these ideas and thoughts, the Sole Premise Bag was brought to life. We’re passionate about creating bags that enable you to leave all your other luggage and backpacks at home while you travel with one bag, our Sole Premise bag. 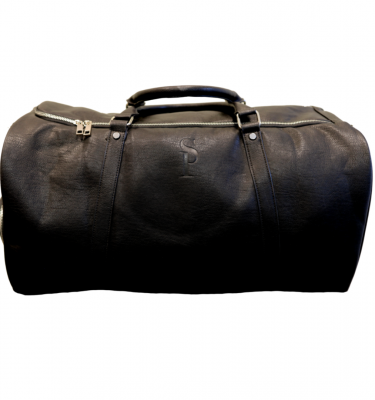 All our bags have been customed designed in order to make traveling more efficient. Our individualized compartments work to ensure no bending or folding of your items as well as your shoes. We also design each bag to hold a 17′ Laptop along with all your travel essentials and much more!